Based on an ancient Chinese domino game called Pai Gow, Pai Gow Poker is a card game played against the dealer using a 53 card deck. A slow-paced game in comparison to other casino card games, Pai Gow Poker is a favourite amongst players, offering the perfect combination of skill, luck and entertainment during play. Where did Pai Gow Poker originate? The original Chinese Pai Gow (meaning to ‘make nine’) was a game consisting of elaborately decorated symbols representing different scenes. Still played today, the game was hugely popular in the Far East and has evolved over time throughout the world. In the early 1980s, Fred Wolf, an American casino owner, developed the game for American tastes and exchanged dominoes for playing cards, hence the creation and the change in name to become “Pai Gow Poker.” The game became an instant success upon arrival at the casinos of Las Vegas and has remained a favourite ever since. 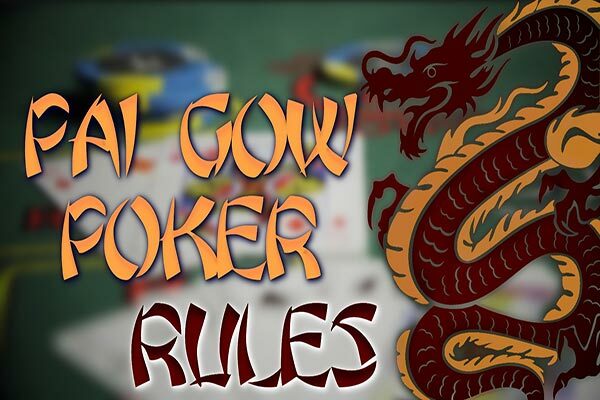 What is online Pai Gow Poker? Pai Gow Poker made a successful transition into the world of online gameplay in the 1990s. 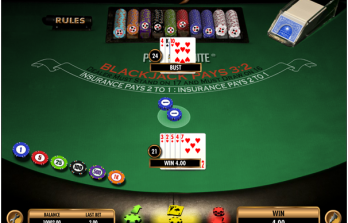 Similar to all other online games, players can play the game at their own comfort around a virtual table with up to six players. Online Pai Gow Poker is very popular amongst new players. The low speed of play in comparison to other forms of poker allows players to familiarise themselves more with the rules and not rush into rash decision making. What is the objective of Pai Gow Poker? Played against the dealer of the house around a special table, each player is dealt seven cards. With these cards, the player needs to make two separate hands; one five card hand and one two card hand. 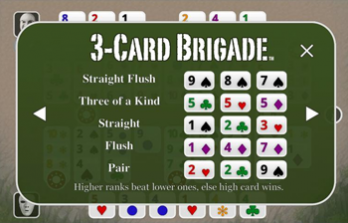 The player divides his stake between the two-card hand (up front) and the five card hand (“behind”). The aim of the game is to attempt to beat both hands that the dealer makes. 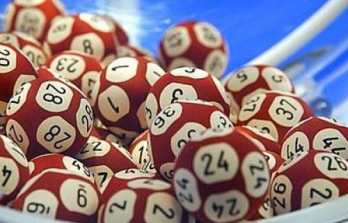 If successful, the player will win both pots. Should the player lose one hand and win the other, this is called a ‘push’ bet. If the hands are identical in value, this is considered a tie and the dealer wins. The ultimate aim of the game is to win both the five-card hand and the two-card hand up front with the reward being that you win all of the pot. In the event that the player doesn’t feel confident, the primary aim then should be to try and break even with the dealer. Judging the situation is critical to success in Pai Gow Poker.